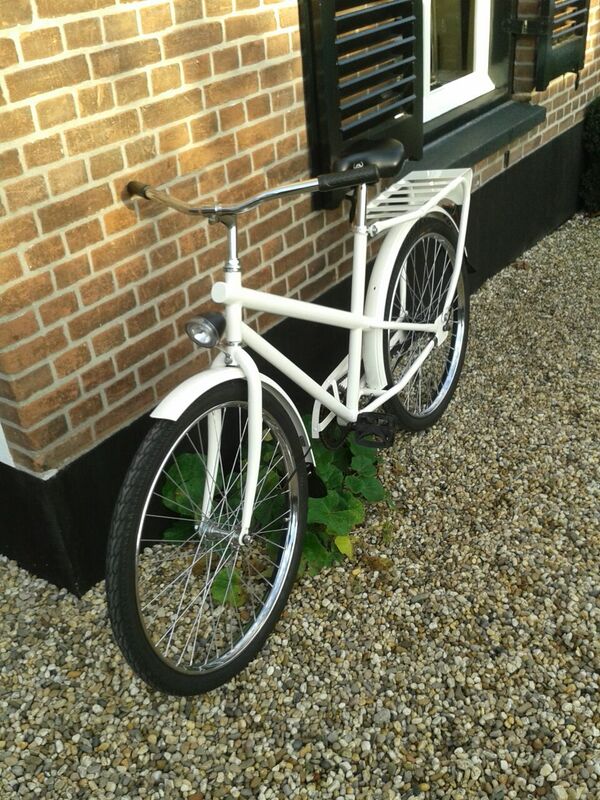 Timmermansfietsen.nl from Nijmegen, Netherlands has improved the design of the new bicycle which will be manufactured in the Green Hub in Kenya from 2015. Timmermansfietsen is refurbishing supper cool secondhand custom and retro bicycles and sells them in his workshop. Thank you so much Teun for your volunteer work. Become also a volunteer for CooP-Africa en check out our volunteer page. No Comments to "Improved bicycle design"